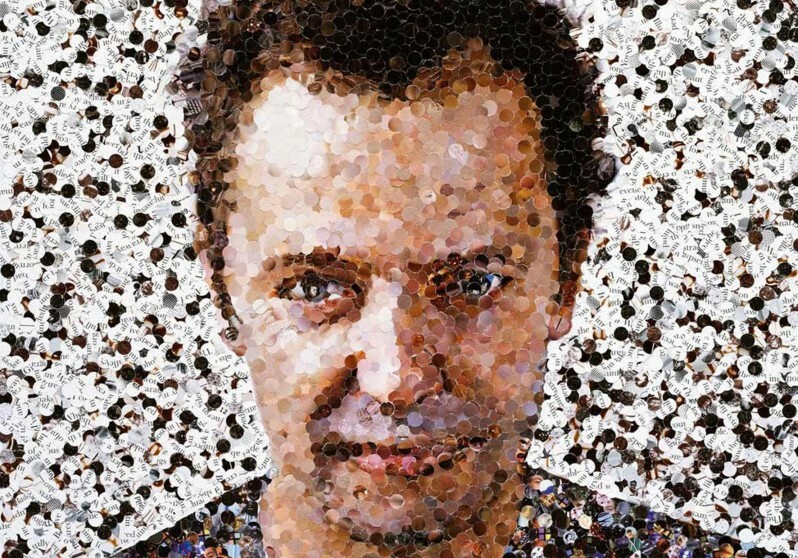 Land artist and photographer Vik Muniz is celebrated for creating finely-detailed mosaics from unconventional materials, including diamonds, soccer balls and junkyard rubbish. 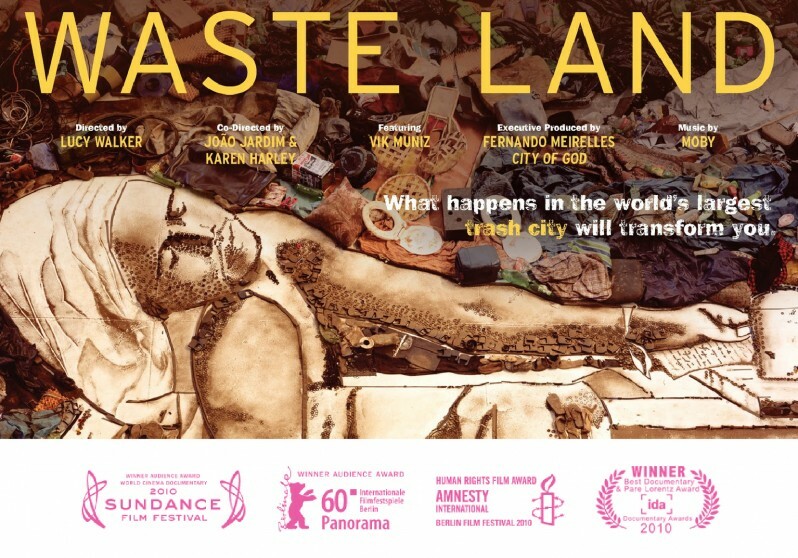 Muniz rocketed to international fame in 2010 with the release of Waste Land, the Oscar-nominated documentary chronicling his project at the famed Brazilian junkyard Jardim Gramacho. 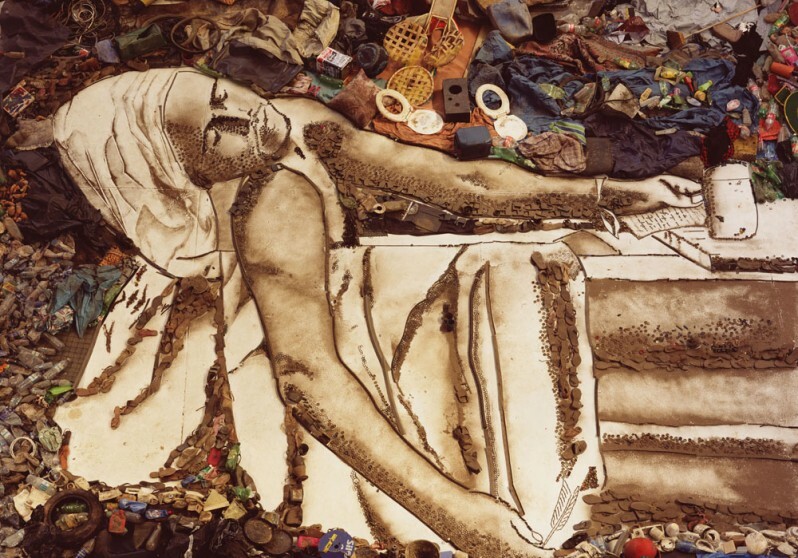 Working from photographs of the local garbage-pickers, Muniz reimagines their likenesses on a grand scale, using garbage like other artists use paint or clay. Muniz then photographed the works from high above. The resultant prints are Muniz’s end result. The living sculpture left behind fades back into the ecosystem from where it came. 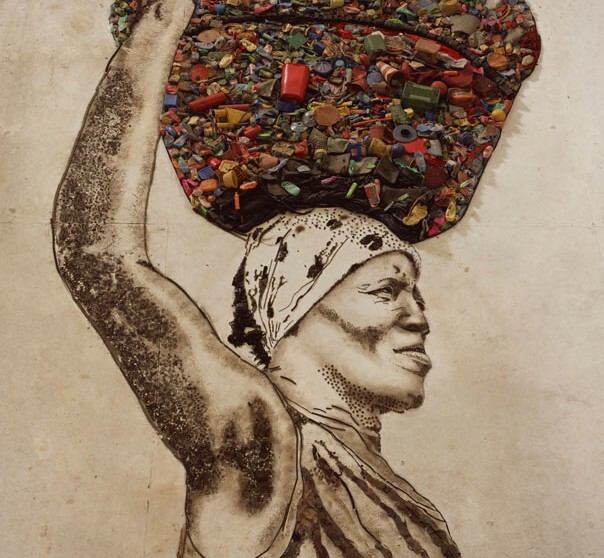 Muniz was famously quoted as saying “Art is the stuff of transformation,” and indeed the artist’s remarkable career has taken him from working class roots in Sao Paulo to the rarified upper echelons of the international Contemporary art world. 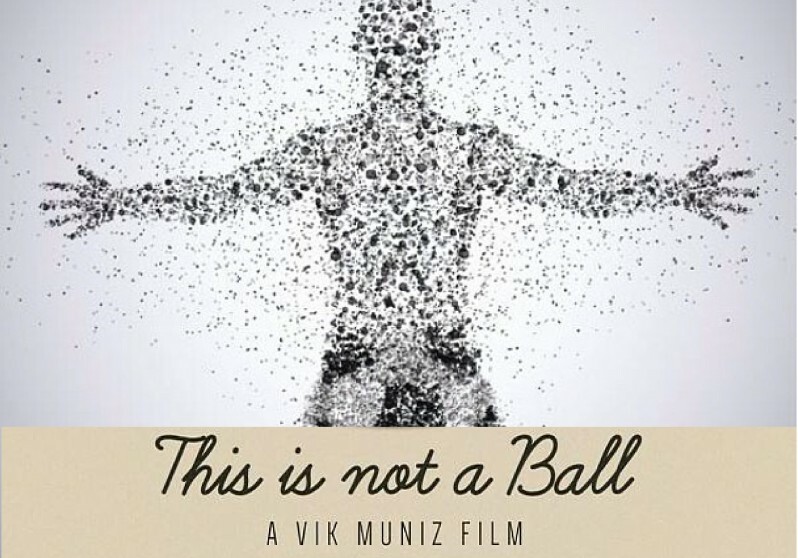 Muniz’s work has been exhibited at such institutions as the Grand Palais in Paris, the J. Paul Getty Museum in Los Angeles, the Metropolitan Museum of Art in New York, the Museum of Modern Art in New York, the Solomon R. Guggenheim Museum in New York, the Tate Gallery in London, the Whitney Museum of American Art in New York. His work can be found in the permanent collections of the Centre Georges Pompidou in Paris, the Foundation Cartier pour l’Art Contemporain in Paris, and the Solomon R. Guggenheim Museum in New York, among others. Born in Sao Paulo in 1961, Muniz lives and works in New York City and Rio Janeiro.